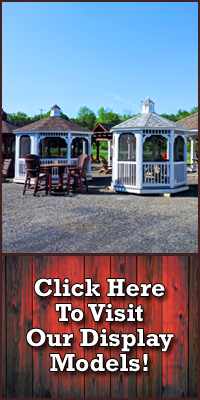 Whether you're looking for comfortable outdoor furniture to relax in the outdoors after a long day, a picnic or dining table to dine "al fresco" on warm summer evenings, Patiova Wood Furniture can deliver! From chairs, rockers and benches to gliders and picnic tables, Patiova has been building quality wood furniture and accessories that combine comfort and longevity since 1982. 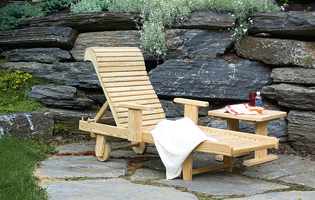 Adirondack furniture brings together comfort and style. The distinctive curved fan backs and deeply contoured seats have made the Adirondack a long-time favorite of many people. The English Garden style adds a quaint old world charm to your back yard, while providing sturdy seats, contoured for your comfort. Rollback furniture is an invitation to relaxation! With extra seat contour, and ample lumbar and head support, Rollback furniture makes it easy to relax.